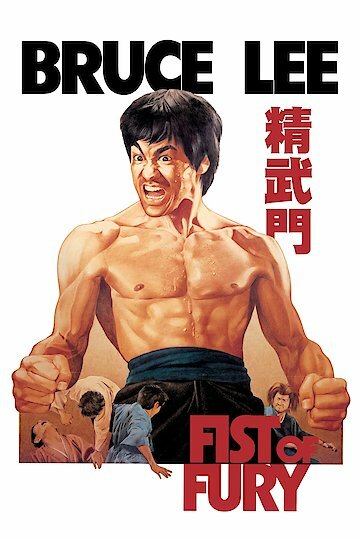 Bruce Lee stars in this movie that is also known as Fist of Fury and The Iron Hand. Lee plays a martial arts master, Chen Zhen, who has traveled the world until he finally returns to his Chinese dojo to find his former teacher has died in mysterious circumstances. After a large amount of soul searching, Chen makes his way to the funeral and is shocked to see students from a rival dojo threatening the students of his former teacher. Chen must now seek out the truth about the mystery of his teacher's death and fight many foes along the way.